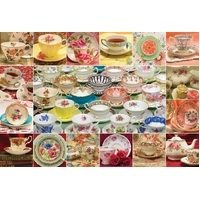 If you have the original Tea Cups photo puzzle, then you'll understand why this one is called 'More Teacups'! 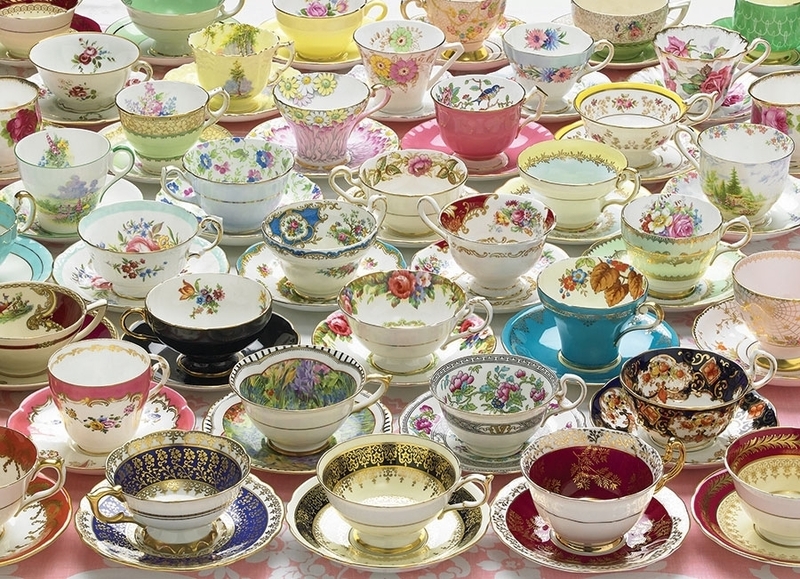 Invite your closest friends over for a festive tea puzzling party. 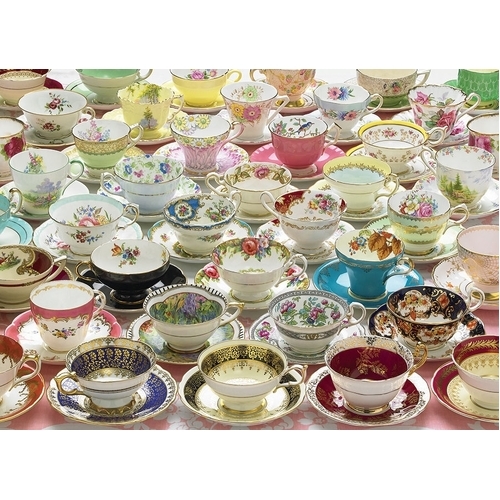 Be sure to catch all the detail inside the teacups, lots of interesting things to find.